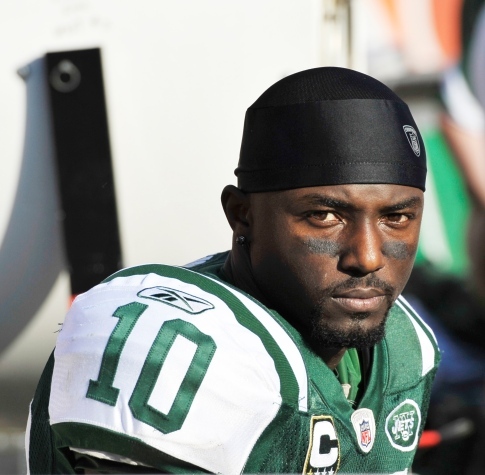 The Benching Of Santonio Holmes… A Jets player reportedly told the Newark Star Ledger that Offensive coordinator Brian Schottenheimer benched Holmes because he had simply “had enough”. The player said, “.. He quit. It’s happened for the past two to three weeks. It’s happened all season.” He wasn’t even on the field for the last critical two minutes of the game. Holmes has not produced well this year as he finished with his lowest receiving yardage of his career! This after he signed a 5 year- $45 million dollar contract five months ago.